Developed by Shockwork Games, Alder’s Blood is a promising dark tactical turn-based strategy game with a great emphasis on the combat phase with some original ideas. A game that I have been following for quite some time, and which I think is very interesting. Read my overview to learn more. Child of XCOM and Bloodborne that was raised by Darkest Dungeon. 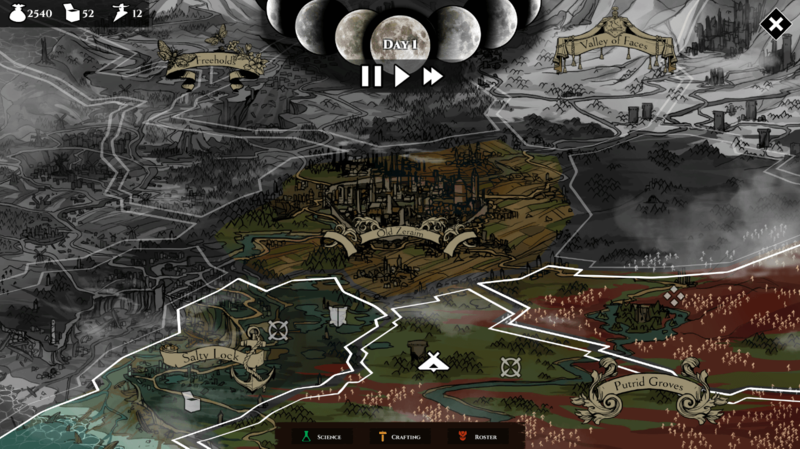 Alder’s Blood, a fresh take on the tactial genre, which raises the tactical decisions of the player over the mere luck of RNG rolls. The world is enveloped in a perennial and dense fog, the few cities left are full of people who seek refuge from the dangers of the outside. Darkness swallows everything it meets, creating supernatural beasts. The last glimmer of hope is the hunters. Few courageous reunited to look for the cause that led to all this, and eliminates it once and for all. 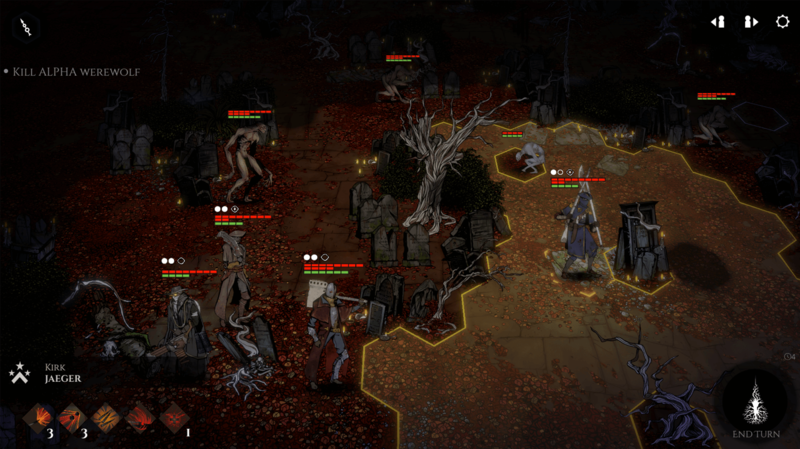 In Alder’s Blood, we will find ourselves driving a bunch of hired hunters to kill monsters of all kinds. The game develops in two phases; the management / strategic phase and the combat phase. We will have to keep the stamina of our hunters under control and prevent it from being consumed too soon. In the strategic phase, we will find ourselves managing our hunters, carrying out research, manufacturing weapons, visiting places and accepting new contracts. 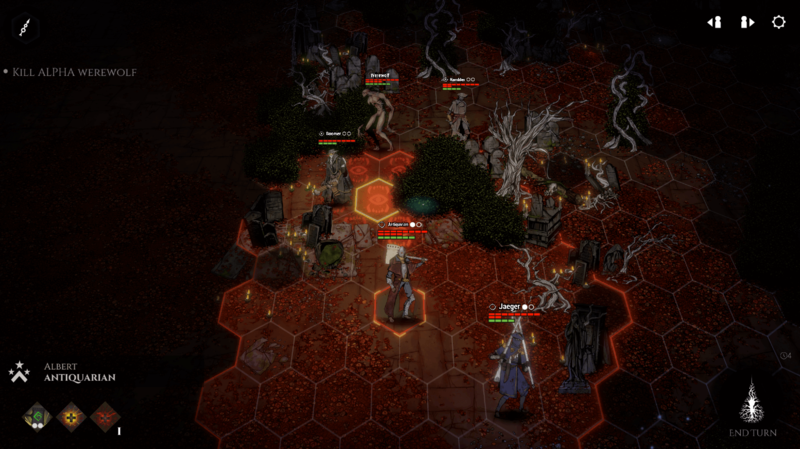 In the combat phase instead, we will face hordes of enemies on grid maps. There are no RNG rolls in Alder’s Blood, which means that the luck element will not affect the combats. Ex. When we attack an enemy we will have a 100% chance that the shot will hit. The maps at the beginning of each combat will be covered by fog, we will not know what lies ahead. 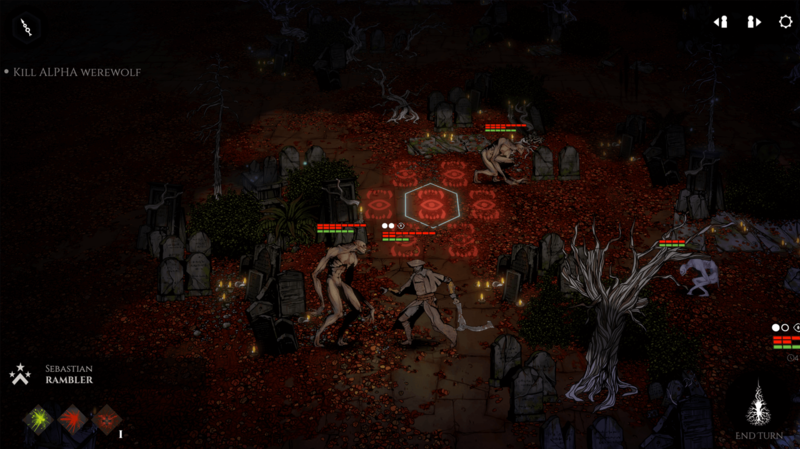 The monsters in Alder’s Blood have an acute sense of smell in particular for the human smell, and it is precisely on this that the game presents one of the most innovative features. In fact, our hunters will have to calculate the wind direction, to prevent their smell from reaching the creatures. We will have to keep the stamina of our hunters under control and prevent it from being consumed too soon. An exhausted hunter can easily be defeated even by the weaker monsters. The stealth phase will have a lot of importance, in fact, it allows us to go through groups of monsters and even to get behind them and maybe eliminate them with a single blow. Idling; they do not know we are nearby. Alarmed; they have seen us, smelled us or heard us, but they do not know our location. The monster will start searching the area. Hostile; the enemy sees us and is ready to engage us in combat. During the course of the adventure, we will have to follow traces and clues that lead to the emissaries, powerful bosses that we will have to hunt and kill. Very important also to take care of the moon phases that affect the power of the creatures. A creature will be more vulnerable in a lunar phase and more powerful in another, so we will have to decide the right moment to face them. 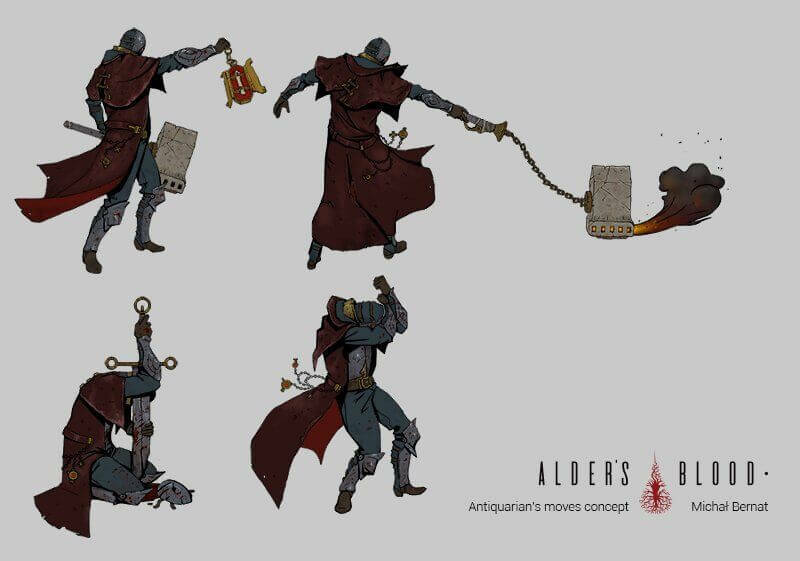 In Alder’s Blood, there are no pre-set classes, each hunter can use any weapon and develop his own characteristics in complete freedom. 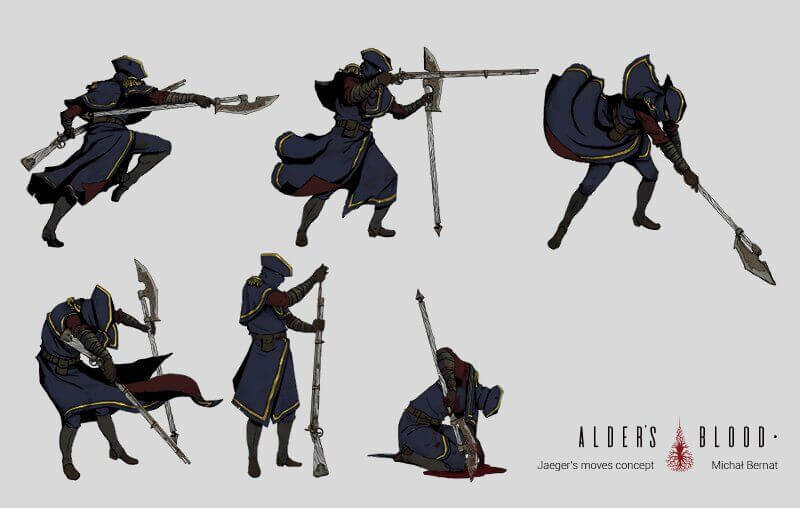 The weapon’s categories that we will find in Alder’s Blood are 10; Greatswords – Axes – Mauls – Blades – Spears – Pistols – Rifles – Bows – Shotguns – Throwing Knives. Each weapon category will be suitable to eliminate certain monsters, so we will have to adapt and know their weaknesses. 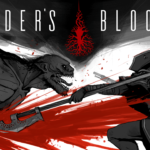 Alder’s Blood is currently under development for PC and there is no release date yet. On the official website of the game, you can follow the developer’s updates and download a free demo. 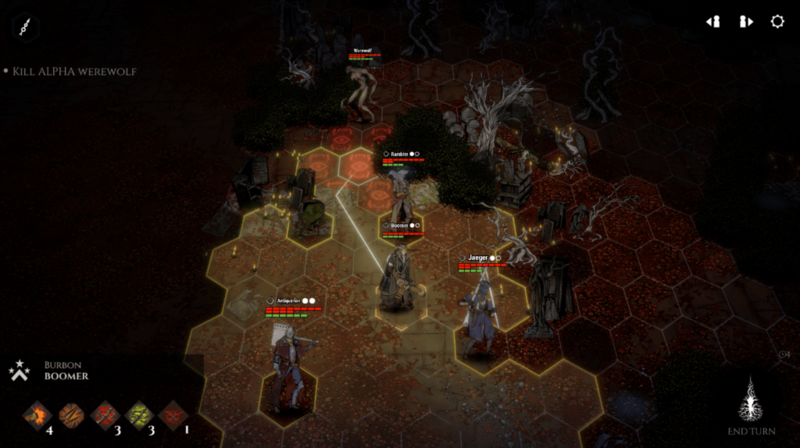 Below you will find a video gameplay. I invite you to share the news with me about turn-based games, explore my list of the most anticipated games and join our steam community.